Located near EM Bypass and minutes walk away from Science City, Active Greens is a community of premium living spaces from Ruchi Realty. 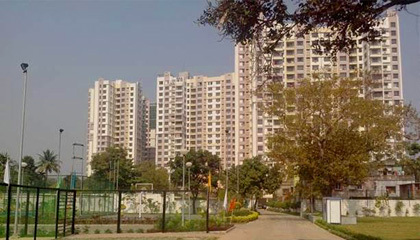 The twin towers spread in a development of 90 kattahs are one of the greenest projects in the city. 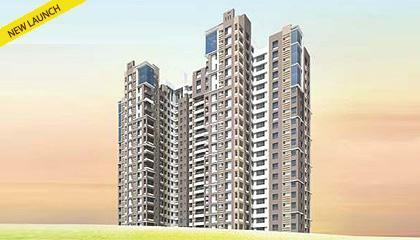 The apartments are 2 and 3 bedroom units and span across 1276-1535 sqft with high quality specifications. 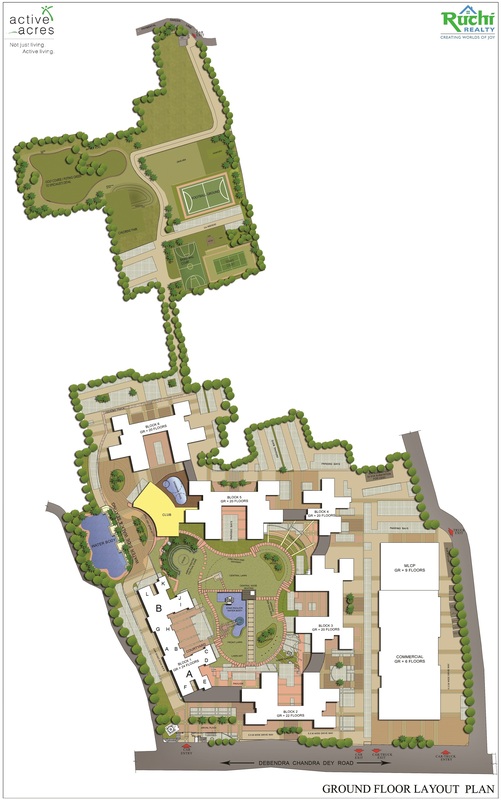 The project also offers its residents amenities like community hall, gym, landscaped garden and others, besides regular facilities like power back-up, fire protection management and visitor car park. 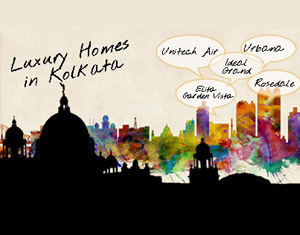 The property Active Greens is strategically located at a short distance from 3 deluxe luxury hotels - ITC Sonar Bangla and the Proposed J W Marriot & DLF Hilton in EM Bypass. The project will have an easy access to the Airport, Sealdah railway station, major schools, malls & hospitals, Park Street and Salt Lake City. 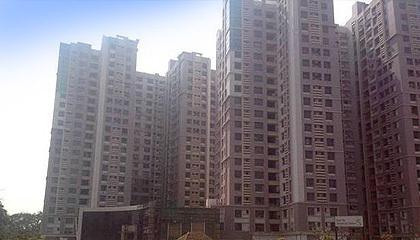 Ruchi Realty Holdings Private Limited is a venture of the Ruchi Group of Industries and looks to investing significant sums in the booming real estate industry of West Bengal. 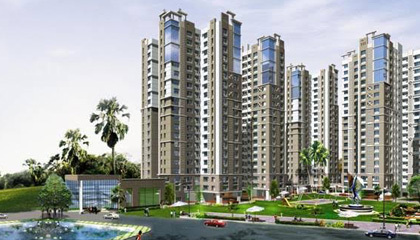 They have forayed into the industry with the Active Acres and promises to bring many more residential and commercial projects in the near future. 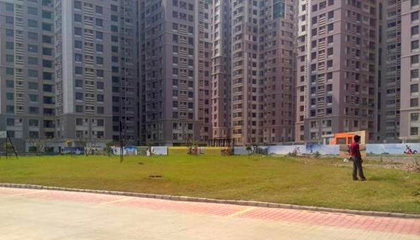 The G+20 Single towers in Active Acres houses 2 BHK apartments spanning 1276 to 1346 sqft and 3 BHK apartments spanning 1535 to 1564 sqft built to high quality specifications.